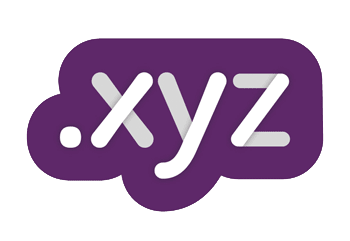 The new domain name extension .XYZ is about to cross the 1,25 million domain name registration mark . At the time of writing this article, there are 1,240,452 .XYZ domain names registered.According to ntldstats, 14.27% of all new gTLD registrations are .XYZ registrations. 341,022 .XYZ domain name registrations are from GMO Internet, 233,873 are from NameCheap, 147,221 are from Xin Net Technology Corporation, while 112,629 ae from Chengdu West Dimension Digital Technology Co., Ltd.
Two new gTLDs have more than 500,000 registrations : .XYZ and .Top. Eight new gTLDs have more than 200,000 : .Party (208,363 registrations), .Win (268,163 registrations), .Club (298,985 registrations), .Science (327,727 registrations), .网址 (xn--ses554g) (368,266 registrations), .Wang (487,371 registrations), .Top (577,911 registrations) and .XYZ (1,240,452 registrations) .